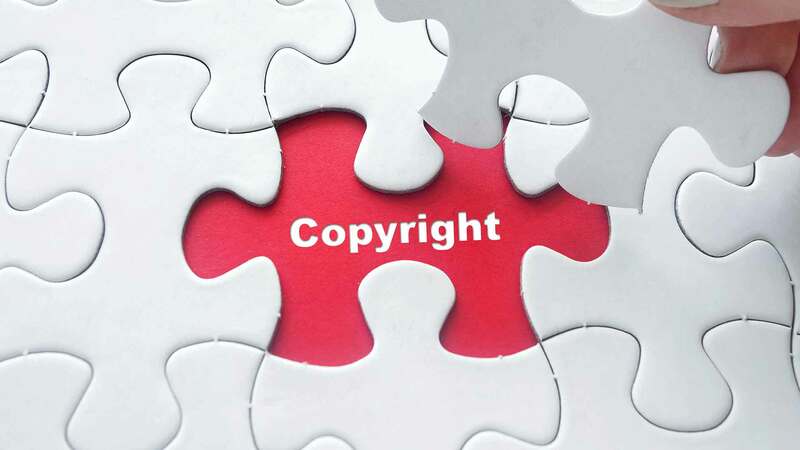 Copyright means the exclusive right to do or authorise the doing of certain actions in respect of a literary, dramatic or musical work, computer programme, artistic work, a cinematograph film or a sound recording. Copyright protects only the form or manner in which the ideas are expressed and do not cover ideas and information as such. Copyright applies to a wide range of creative, intellectual, or artistic forms or works. Across various countries, these include poems, theses, plays, other literary works, movies, dances, musical compositions, audio recordings, paintings, drawings, sculptures, photographs, software, radio and television broadcasts, and industrial designs. The owner of a registered copyright can use the copyright symbol ‘©’ (the letter C inside a circle).